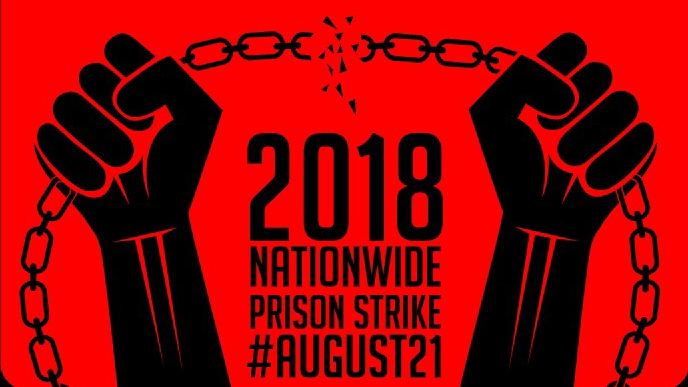 A core group of organized inmates have issued a call for a national prison strike from Aug. 21 to Sept. 9. August 21 is the anniversary of the assassination of Black Panther Party Field Marshal and prison activist George Jackson in 1971. September 9 is the anniversary of the Attica Prison Rebellion, which erupted two weeks after Jackson’s assassination. An immediate end to prison slavery. All persons imprisoned in any place of detention under U.S. jurisdiction must be paid the prevailing wage in their state or territory for their labor. State prisons must be funded specific­ally to offer more rehabilitation services. 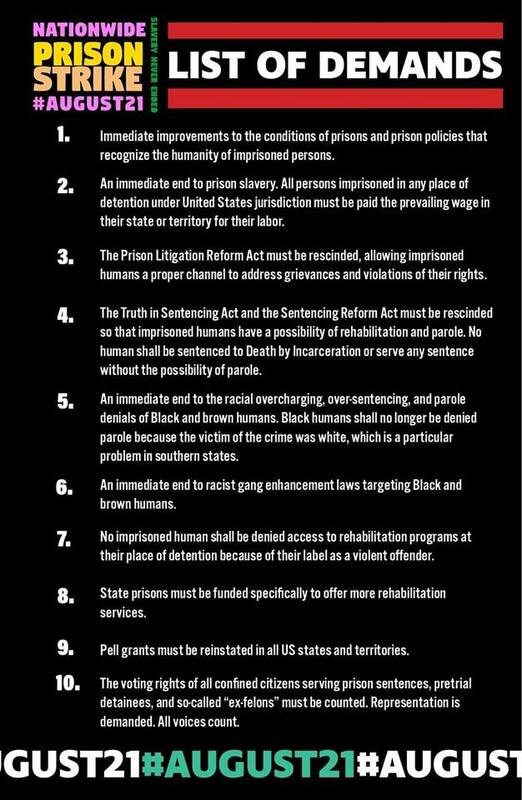 The voting rights of all confined citizens serving prison sentences, pre-trial detainees, and so-called “ex-felons” must be counted. Representation is demanded. All voices count! 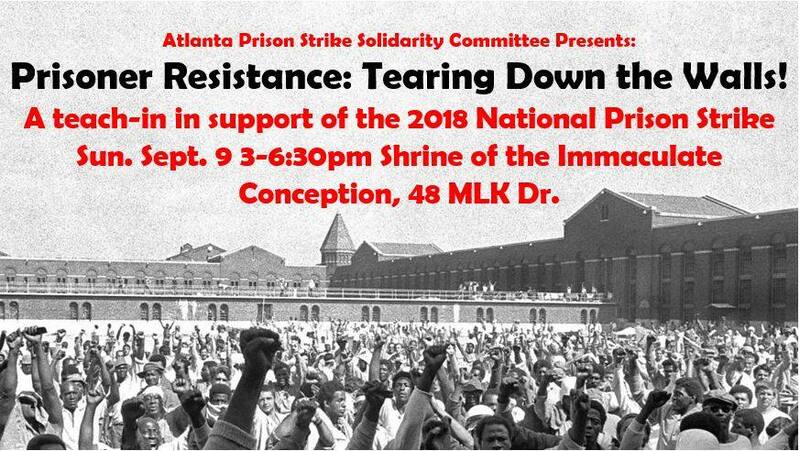 Inmates ask for solidarity through various actions, such as contacting relevant “local, state and federal political representatives” about their demands, especially that prisoner votes be counted. They ask that financial boycotts of services to prisoners be based only on the stated wishes of those inside.